As the 2017 legislative session winds down, a Mississippi women's rights group is renewing its fight for equal pay. 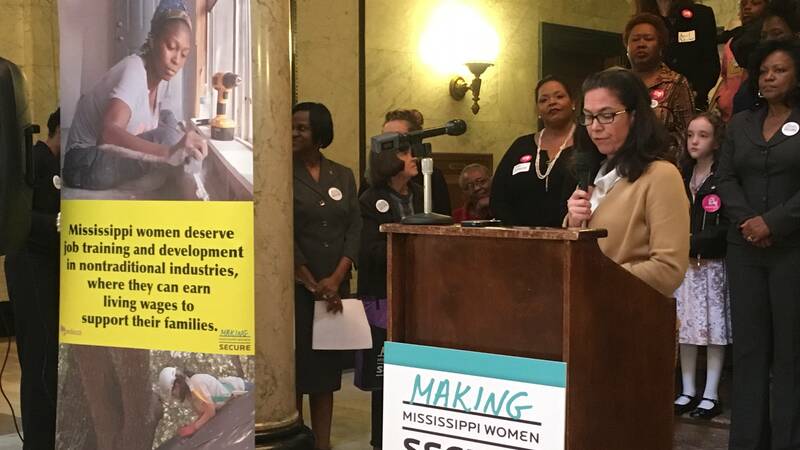 Women in Mississippi earn .75 cents for every $1 dollar men earn according to the organization, Making Mississippi Women Secure. It's an issue State Treasurer Lynn Fitch is concerned about. 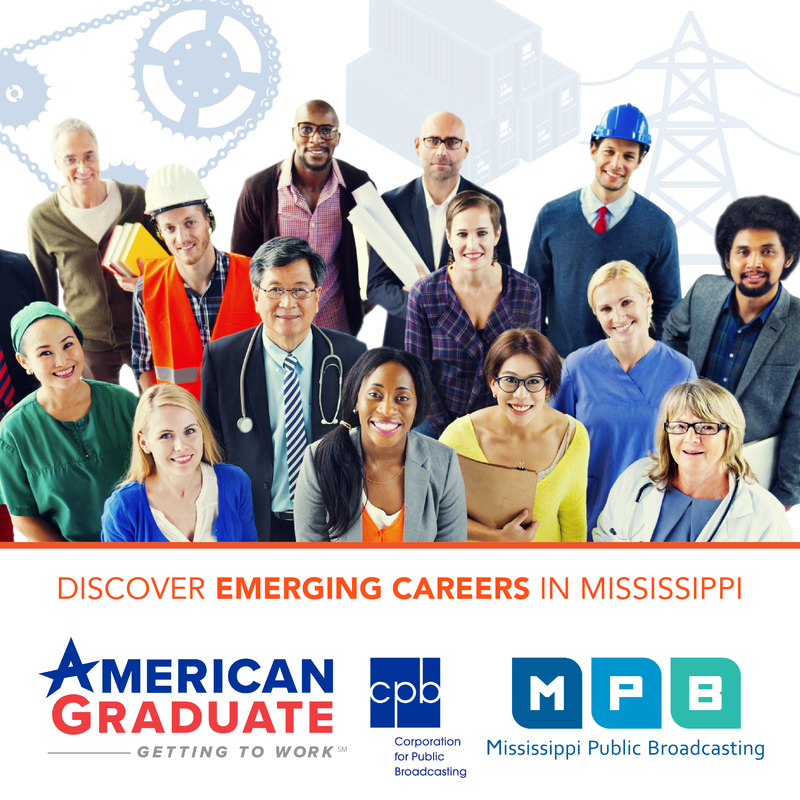 Her office asked the state economist to do a study of the pay gap between men and women in Mississippi. Michelle Williams is the treasurer's chief of staff. Cassandra Welchlin is with Making Mississippi Women Secure. She says business leaders expressed concerns that passing equal pay legislation would open the floodgates for wage discrimination lawsuits. "Soon as the session ends, we're going to go back in with these leaders and also the business community, the economic council, to say we want to have a conversation with you about what would make this work for you without compromising what's important for women in the workplace," said Welchlin. Welchlin says women are becoming more vocal about the issue and they need to share their concerns with their legislators. House Democrat and Chair of the Black Caucus Sonya Williams Barnes of Gulfport, says she's not sure what the hold-up is. She says there have been joint efforts by men and women in both parties to pass equal pay legislation. "But I know that not paying women for the same job that men are doing affects our families, it affects our economic growth in the state," said Williams Barnes. Williams Barnes says she is noticing more discussions about pay equity among legislators and different groups. Mississippi is one of only two states in the nation that doesn't have equal pay protection for women. Expect to see more bills addressing the wage gap next year.